Oh my god, oh my god, oh my god!! Guys, I went to see Wicked last week, and it was absolutely amazing. Honestly, I don't think I can find the right words to describe it, but of course I plan to try. 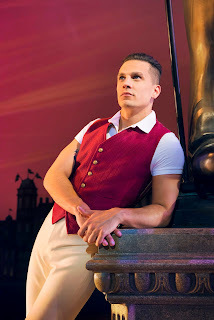 I went to see it at Leeds Grand Theatre, which is a beautiful venue, and the staff were incredibly lovely and helpful. Me and my friend missed our train and were very nearly late, but the lovely staff member got us to our seats pretty quickly and assured us that we had missed mere seconds of the show. 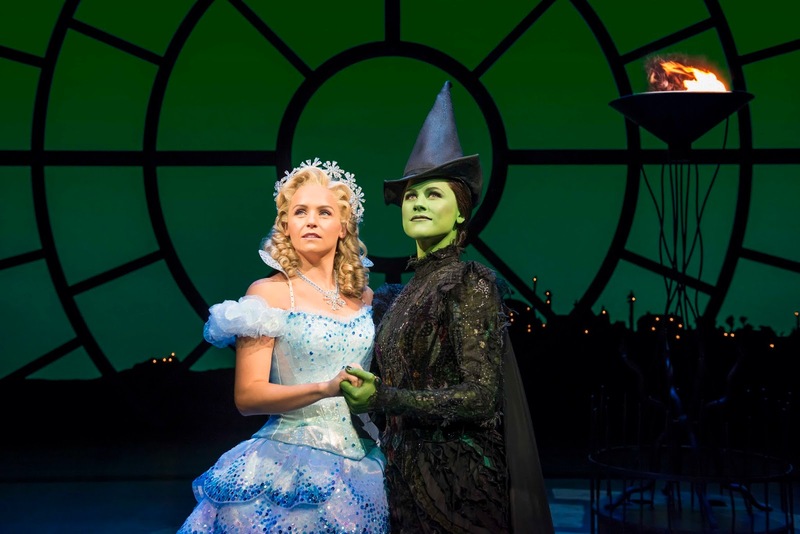 For anyone who doesn't know what it is, Wicked is the untold story of the witches of Oz. I won't go into details of the plot of anything because I don't want to spoil it for anyone who might want to go and see it, but I have to say that the whole story was completely amazing and not at all what I expected going in to it. 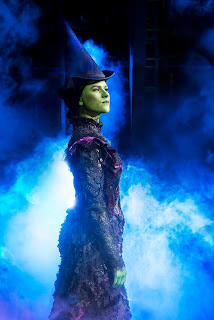 The songs were absolutely amazing, and Amy Ross who was playing Elphaba was phenomenal. 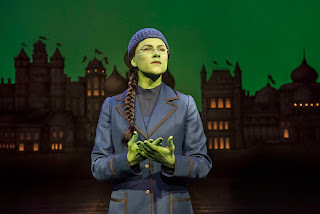 It was really warm in the theatre, but I still had chills and goosebumps as she was singing. The most notable song was Defying Gravity, which even if you haven't seen the show you might have heard elsewhere. 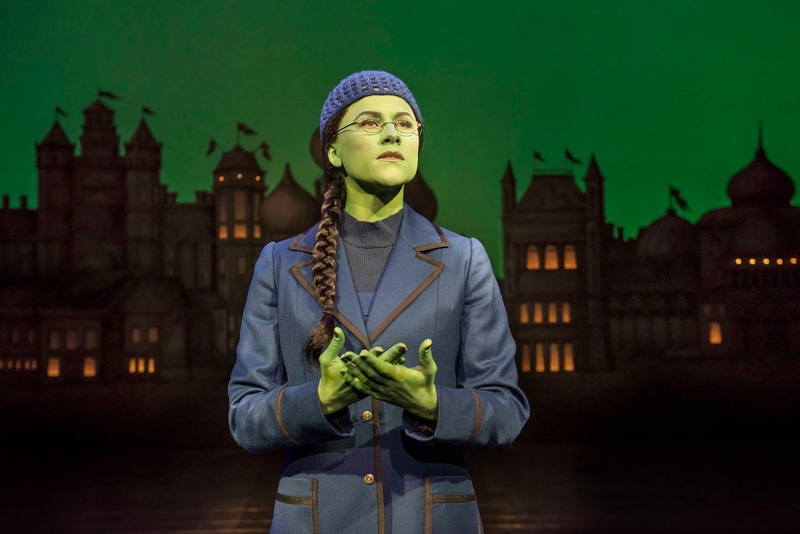 It might be a controversial opinion, but I honestly think I preferred Amy Ross' version to that of Idina Menzel. At the interval once again the staff were lovely, even if me and my friend were a bit of a pain at the bar because we couldn't decide what we wanted. The bar was a bit expensive, but not as bad as I expected compared to other places that I've been. The second half of the show was just as amazing as the first, and I left feeling absolutely amazing. The ending was absolutely wonderful, and I must say I absolutely loved Fiyero. 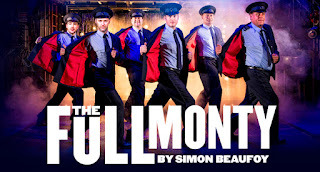 I definitely plan to see more musical theatre in future, in fact I very much want to see Jersey Boys which is also playing at the theatre in the near future, but the one I'm most excited to see is Full Monty which I believe is playing there in March 2019. Obviously tickets to the theatre aren't the cheapest thing in the world so sadly I doubt I'll be able to see all of the shows I want to see, but it's definitely something I want to treat myself to (or get as a birthday gift) more often in the future, and I highly recommend it to anyone else. 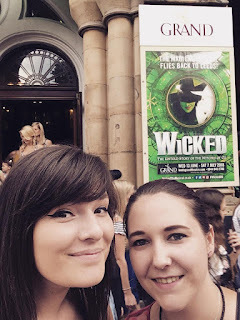 Ah I went to see Wicked a few years ago and loved it! This staging looks incredible. I really want to go to the theater again soon! 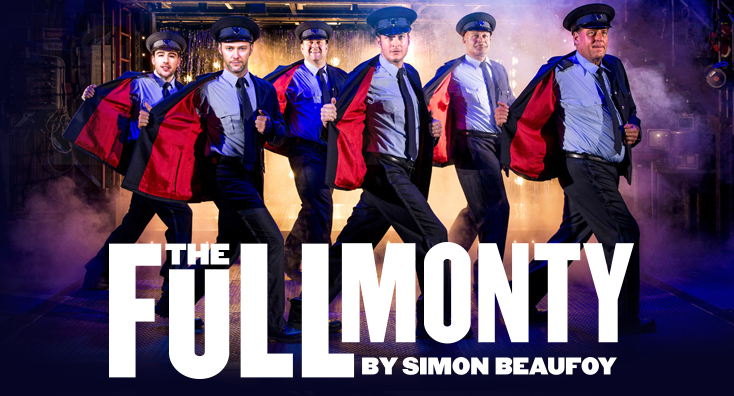 I'm coming to see Full Monty with you, I mean I just have to. I wonder how long it took for all her green to come off?